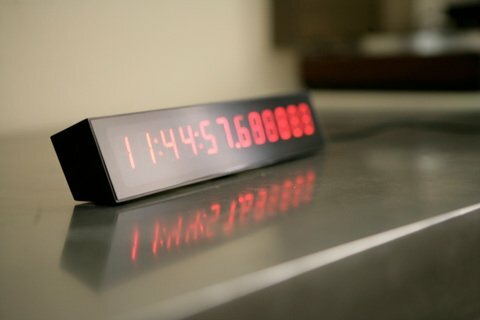 As best as I can tell, I believe this is just a concept clock. 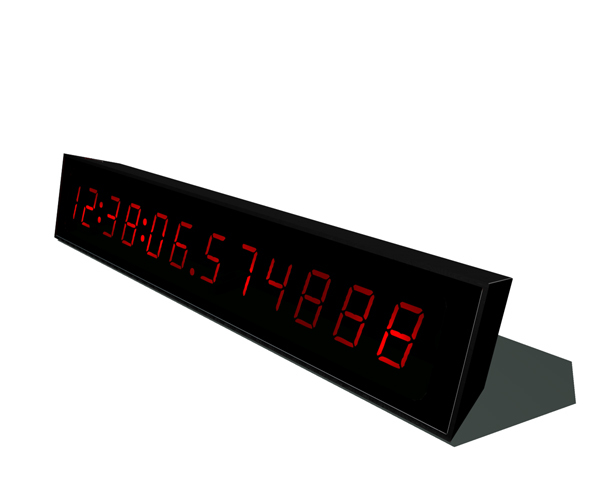 The claim to fame is that the clock has enough decimal points in the seconds position to count in the millionths of a second. I doubt the internal oscillator is that accurate - but I don't think I would be able to notice if it was off by a little bit.